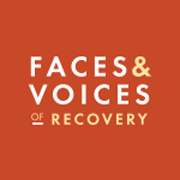 Faces & Voices of Recovery has launched a new pilot program to build the capacity of new and emerging recovery community organizations (RCO’s) through mentorship from well-established, best practice RCO’s that have been nationally accredited through the Council on Accreditation of Peer Recovery Support Services (CAPRSS). Four organizations recognized for delivering high-quality peer recovery support services will each work with pilot sites that have demonstrated their readiness to establish an RCO. The Mentor RCOs will provide training, consultation, support and encouragement to help the new groups establish best practices in the delivery of peer recovery support services while building their organizational capacity and strengthening their partnerships with local and state stakeholders. 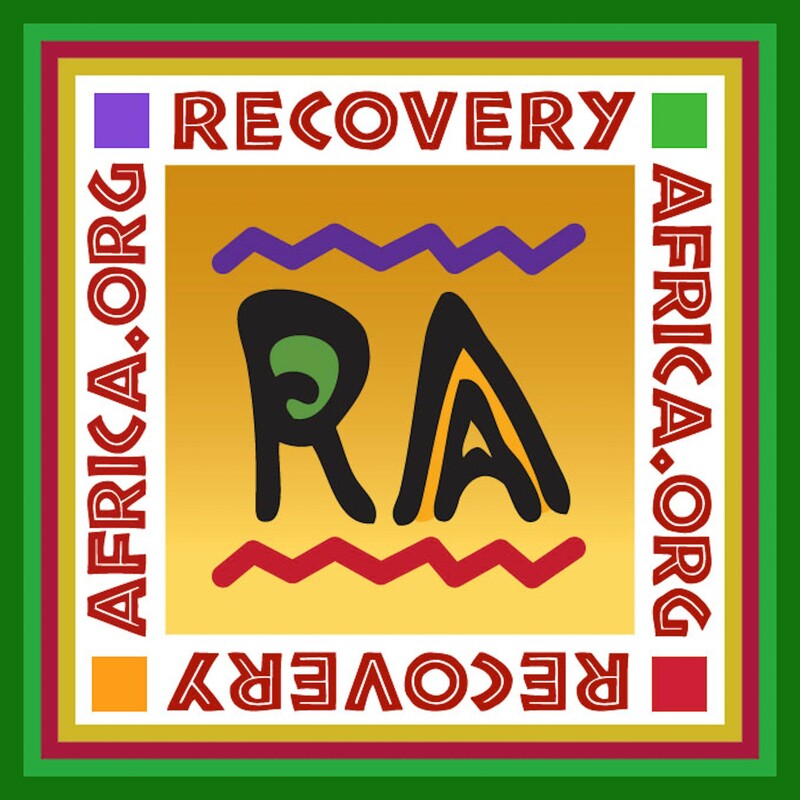 RCO’s are independent, non-profit organization led and governed by representatives of local communities of recovery. 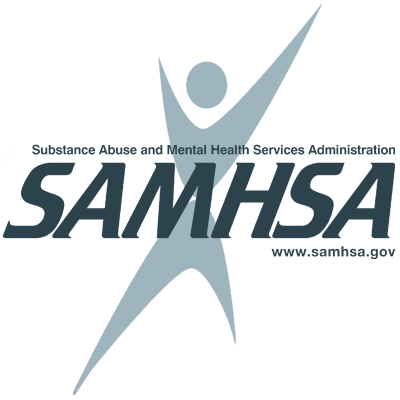 These organizations offer recovery advocacy activities, carry out community education and outreach programs, and/or provide peer-based recovery support services. 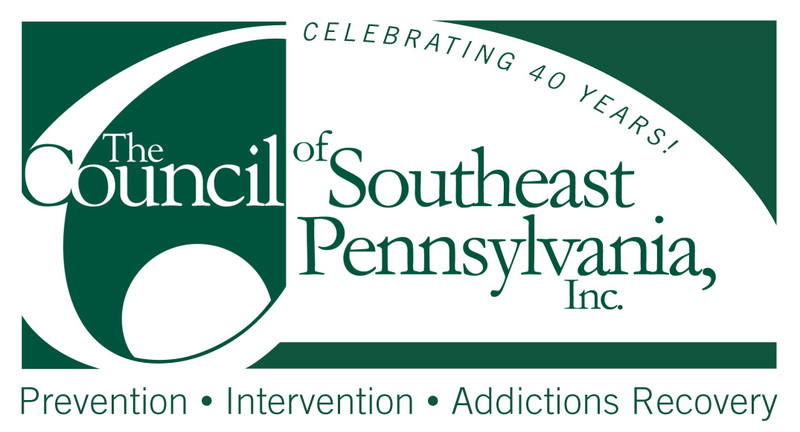 The new organizations and communities participating in the pilot program are: Minnesota Alternatives in Spring Lake Park, Minnesota; Recovery Force of Atlantic County, in Brigantine, New Jersey; the community of Dayton, Ohio; and Orange County, California. “This is what it is all about- meeting communities where they’re at and proving the level of expertise only the Association of Recovery Community Organizations (ARCO) can provide. Our grassroots mentoring approach builds long-term, sustainable recovery capital, influences culture and save lives,” said Jesse Heffernan, National Outreach & Empowerment Coordinator at Faces & Voices.